It’s the first ever LandLove Magazine Awards, which celebrate the very best things about the British countryside, and we are delighted that Kielder Water & Forest Park has made it into the Britain’s Favorite Family Day Out category. 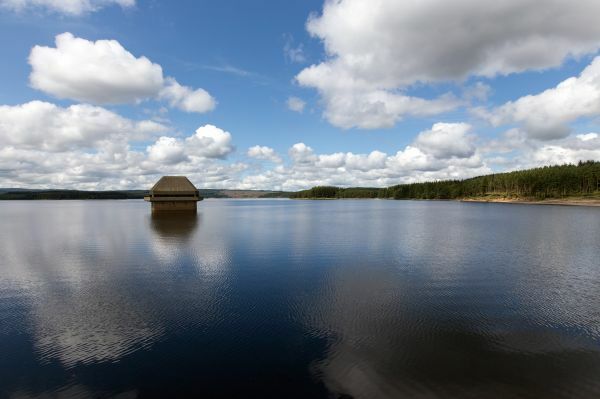 We would appreciate your help to make Kielder Water & Forest Park a winner, so please CLICK HERE and vote (please scroll down to category 12 on the list). If you vote you will also be entered into a prize draw to win a fantastic three-night break for two at the King’s Head Inn in North Yorkshire.